PhotoFly Travel Club | Group tours for adventure travel and photography travel lovers! See the world through our lens! Our travel club is FREE! Join Us! Our club is for everyone that loves travel, adventure, and meeting new people! Great pictures guaranteed! Join for our 2019 itineraries, pictures, videos & more! 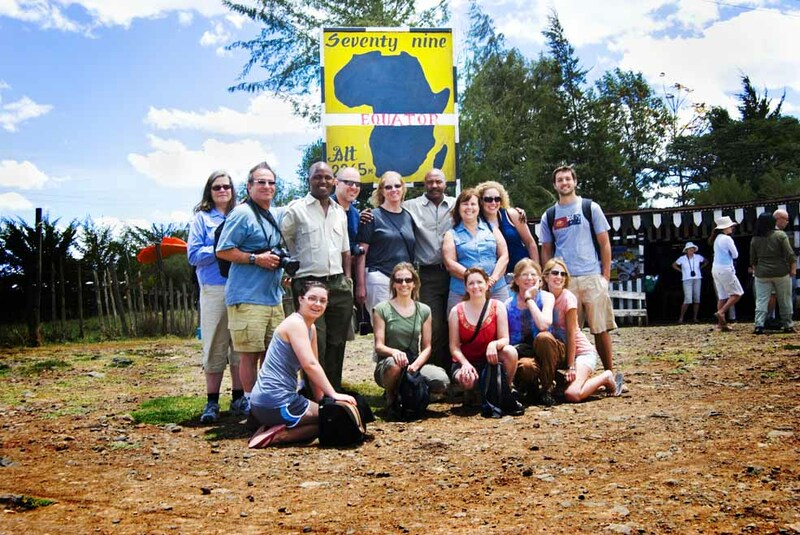 Our Travel Club at the Equator in Kenya! Come travel the world with us and share your love for photography at the same time! PhotoFly Travel Club is a great way to meet new people and take amazing pictures in exotic places. All of our destinations offer amazing opportunities to capture unforgettable photographs and each trip has at least one activity that is perfect for taking pictures. Whether you’re an avid photography enthusiast or just enjoy taking pictures, PhotoFly Travel Club is the perfect way to vacation, take great pictures, and meet great people. Join our club to see this years trip calendar, get updates on trip itineraries, group tours, travel photos & videos, and social gatherings!